Siesta Key Rum, created by the Drum Circle Distilling in Sarasota, Florida has proven to be one of the better rum arriving on the scene today. 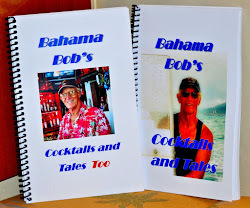 Troy Roberts has taken resources from Florida and turned them into some fine rums. 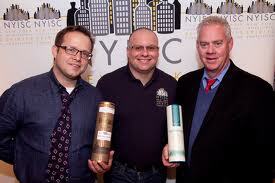 After talking to Troy at the 2011 Miami Rum Renaissance Festival, I found how serious he is about making high quality rum here in the United States. Right now Siesta Key has two rums on the market, a gold and a silver. I got a bottle of the silver last year and currently serve it at the Rum Bar in Key West with very warm reviews from the customers. 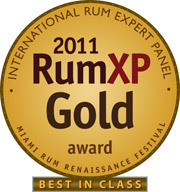 Recently we have added the gold to out line of 221 rums and the reviews by the customers have been just as positive. I am proud to have been on to the rum judges in this years Rum Renaissance that rewarded Troy, his partners, and his employees with the best in class award for 2011.